Reduce fall risk by connecting with a Fall Prevention Task Force. My personal and professional goal is to reduce fall risk for my patients, friends and neighbors, so I have been active as a leader on the San Diego County Fall Prevention Task Force to increase the common knowledge of strategies to prevent falls among older adults and healthcare providers since 2006. The mission of the San Diego Fall Prevention Task Force is to reduce falls and their devastating consequences for the residents of San Diego County. Tirelessly recruiting our colleagues and neighbors to join our local efforts. The truth is that our community is in a public health crisis due to the falls in older adults and their devastating consequences. 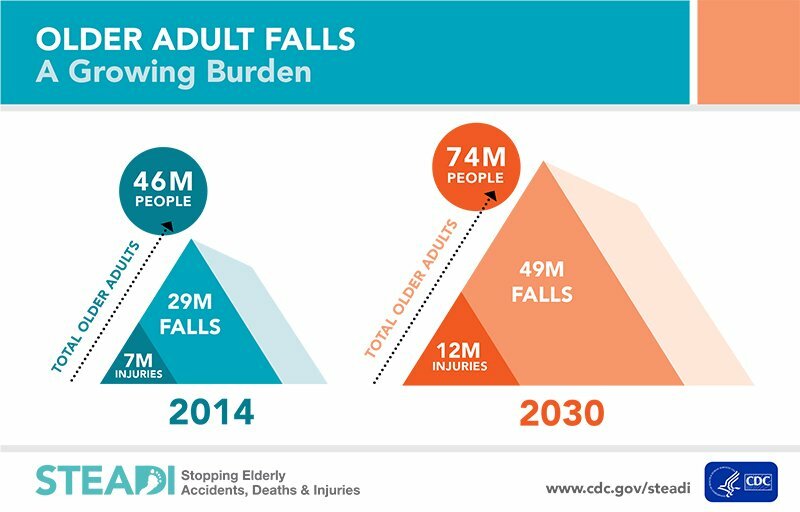 In the USA, according to CDC.GOV, every 12 seconds an older adult is seen at an emergency room for a fall-related injury and every 20 minutes an older adult dies from a fall. Quality of care for the younger generation suffers as well due to longer delays, especially in urgent care and emergency services. Falls in the elderly are a very serious issue that must be addressed pro-actively in our community by using strategies to reduce fall risk. The oldest of the aging population are at the highest risk of falling, with a significant increase from one out of every four adults over 65 years old reporting a fall every year to one out of every two adults over 85 years old reporting a fall every year. Of those who fall, 50% will fall again within 6 months. 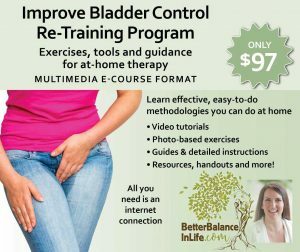 This can start a downward spiral for an older adult that leads to fear of falling, self-restricted activity levels, physical deconditioning, muscle weakness and depression. Even worse, 20-30% of those who fall will sustain moderate to severe injuries that will prevent them from ever returning home or living alone again. The first fall must serve as a wake-up call! 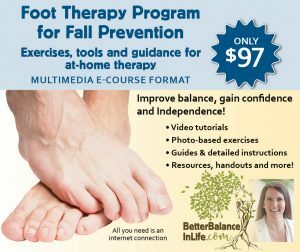 Learn more about how to further reduce fall risk at SanDiegoFallPrevention.org. The good news is that many falls are preventable.